Custom Buildings as Unique as You! 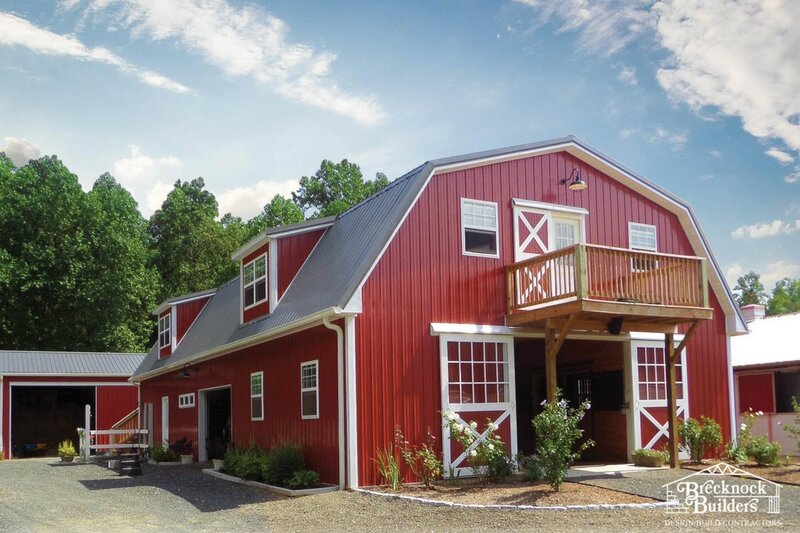 Whether you want to add an equipment shed, cattle or horse barn, stables, or riding arena, Brecknock Builders specializes in pre-engineered steel construction and wood-framed pole barns to meet your unique needs. ​Try out the pole barn color visualizer. Contact us to start your commercial building project. One of our designers will walk with you from day one. Together we'll design and draft the barn that's perfect for your needs. We will even do a 3D previsualization so that you can see exactly what the new home for your horse will look like. Then, our team of craftsman will break ground and build the new barn from the ground up. Our men love to work... and work hard. Before you know it, we're cleaning up and leaving you and your horses to enjoy your new masterpiece. Give us a call, and let's get started. 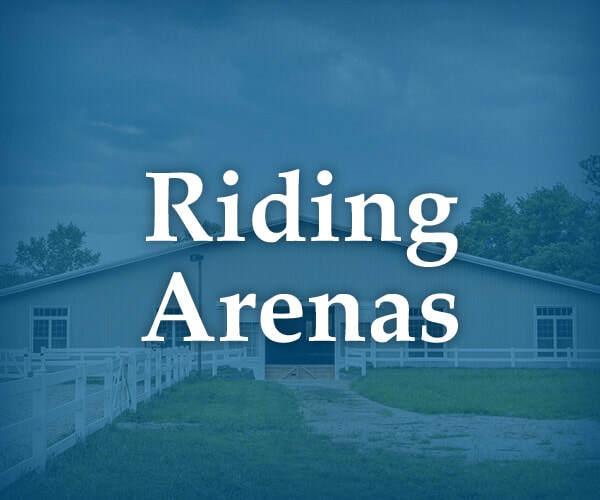 With an indoor-riding arena, you get controlled and safe conditions for riding and training year-round regardless of what the weather is doing. 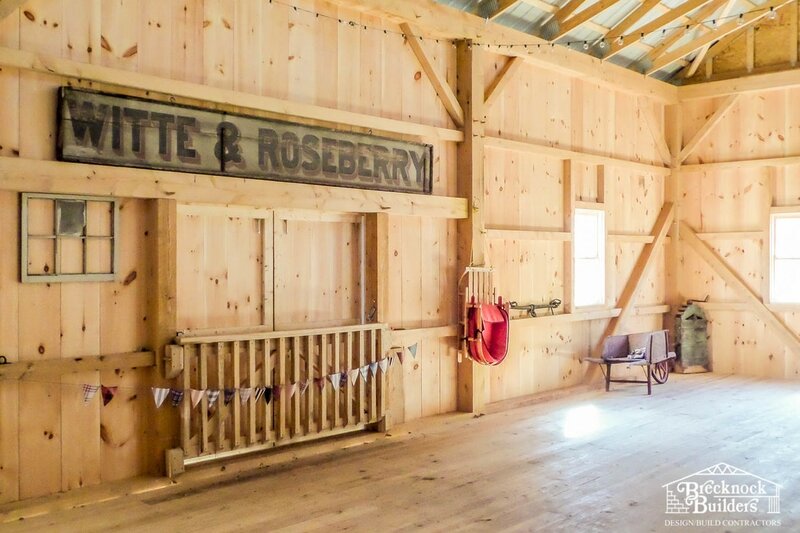 It's a great investment for a boarding farm, as an indoor-riding arena might be the deciding factor for a potential customer choosing your farm instead of another. When you're ready to build, call Brecknock Builders. We're uniquely qualified to help since we have the experience, equipment, and the man-power to build a steel framed riding arena, or a glulam wood-framed riding arena, or a combination of the two. That means the possibilities for customization are pretty much endless. And we'll walk with you every step of the way from thoughtful design to turn-key completion. Let's build your very own arena. We all know that it's the wise farmer that takes care of his equipment. 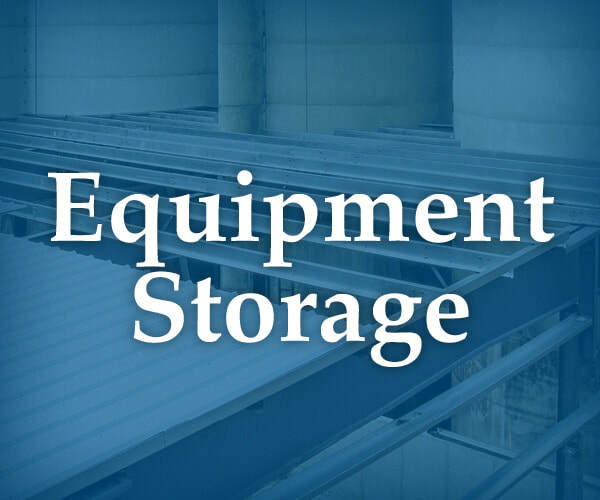 And Brecknock Builders has been building customized farm equipment storage barns for farmers like you for decades. 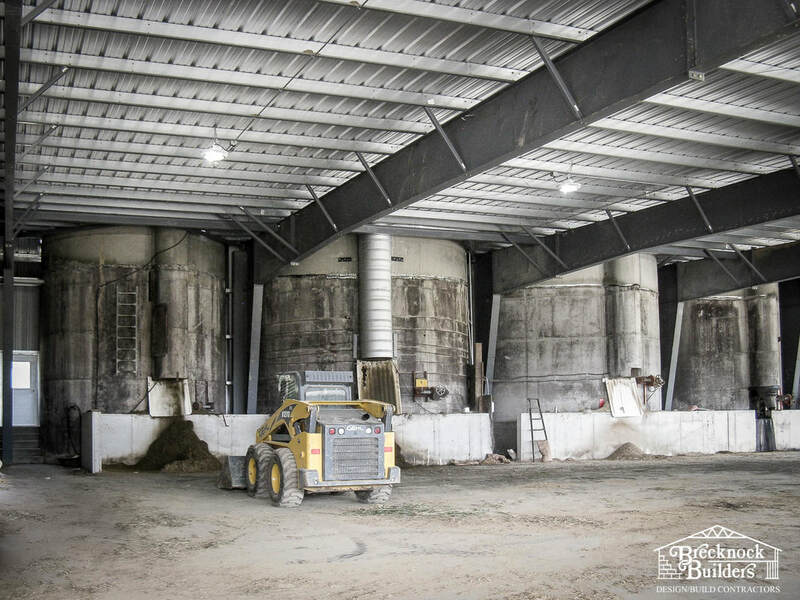 ​Whether it is a simple pole barn for a small tractor or pre-engineered steel barn with 100' plus clear spans to park a large harvester with room to spare, the team at Brecknock has the experience, gear, and the know-how to get the project done... and done right. We'll walk with your from the design and permit stage to turn-key completion. Call us for details, and let's get started. Pre-Engineered Steel or Post Frame? 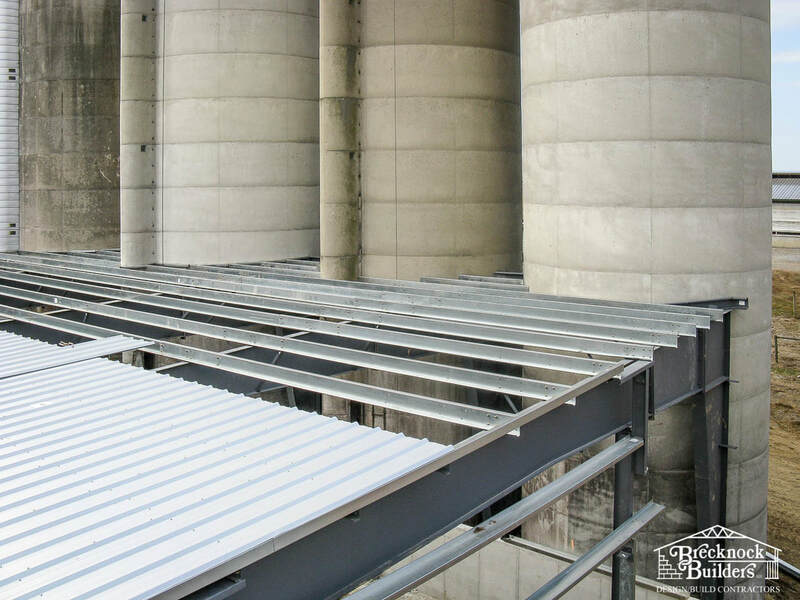 Pre-engineered steel structures are often the most cost-effective option for agricultural facilities, especially when housing livestock and other farm animals. Your Pre-engineered Steel Building Supplier. Brecknock Builders works with top-quality manufacturers to bring you the best steel buildings in the industry. We can provide just the building, so that you can complete the construction on your own, or we can take care of the entire project from delivery through erection. Learn more about our Pre-engineered steel buildings. 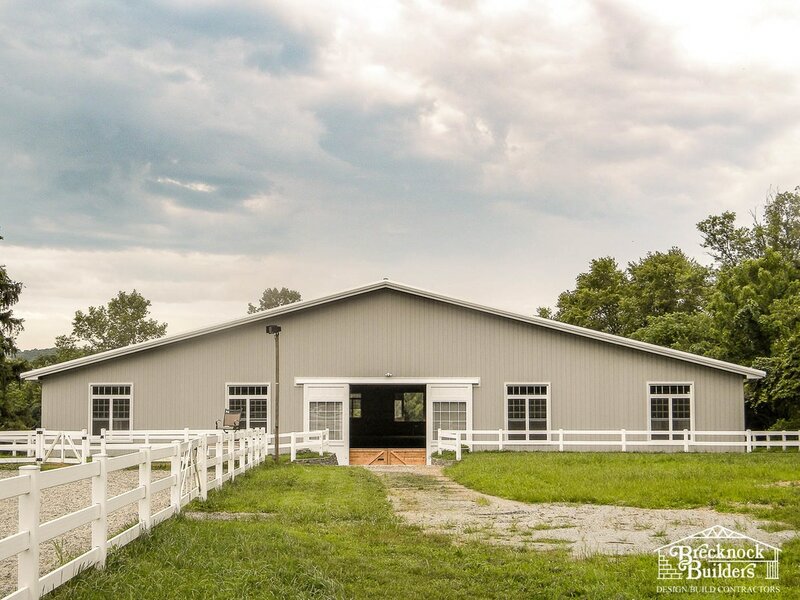 Looking for a traditional pole barn to serve as an equipment shed, horse arena, or riding facility? Our skilled carpenters can build the building you need to your exact specifications. 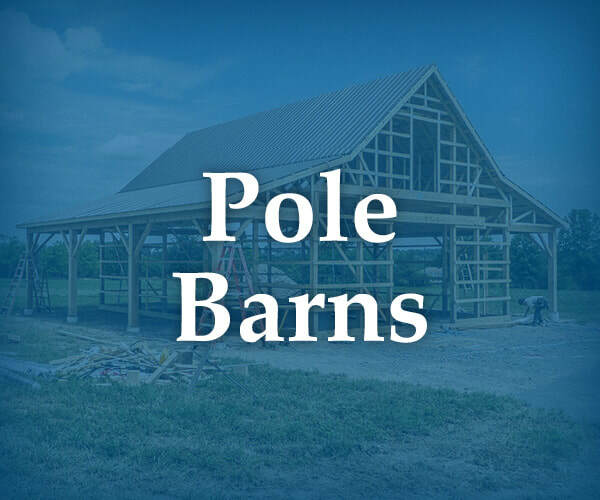 Your Custom-crafted Pole Barn Builders. 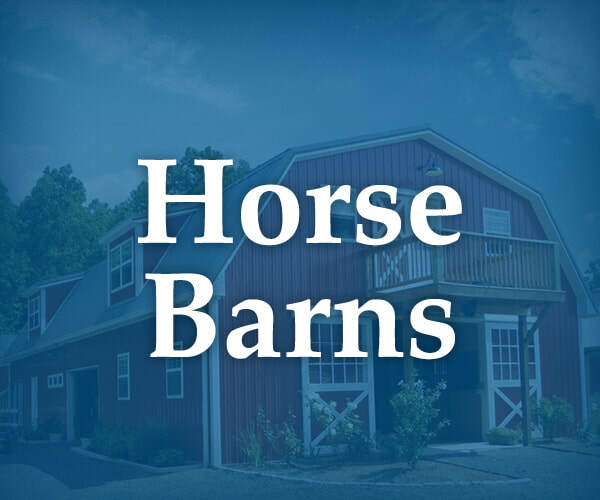 We've been building pole barns throughout Lancaster County and Central Pennsylvania since 1986 and have the experience to build structures of virtually any size. We offer our own dedicated carpentry crew for fast construction and quality craftsmanship you'll appreciate for years to come! Check out our past projects to see some of our pole buildings in action.